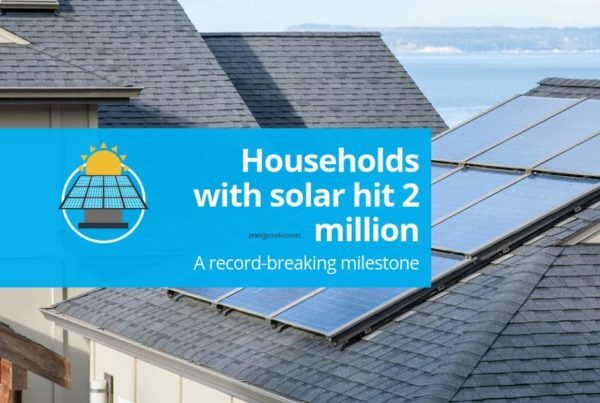 Energy Makeovers creates over 4 millions VEECs! 2018 is a big year for Energy Makeovers! This year is our tenth anniversary. That means we’ve been helping businesses and homes around Australia save energy for a decade. We’re so honoured and privileged to have been invited into your homes and businesses for the last 10 years to help you save money, time and energy on your properties and we can’t thank you enough. 2018 also marks our 4 millionth VEEC (Victorian Energy Efficiency Certificates). VEECs are created when a property undertakes energy efficiency upgrades, such as upgrading from halogen to LED downlights. The Victorian Energy Upgrades program incentivizes these upgrades to encourage Victorians to reduce their energy consumption in commercial or residential properties. This reduces Victoria’s energy consumption and greenhouse gas emissions, helping Australia towards its Paris Climate Agreement target. We are extremely proud to announce that we have now created our 4 millionth VEEC. 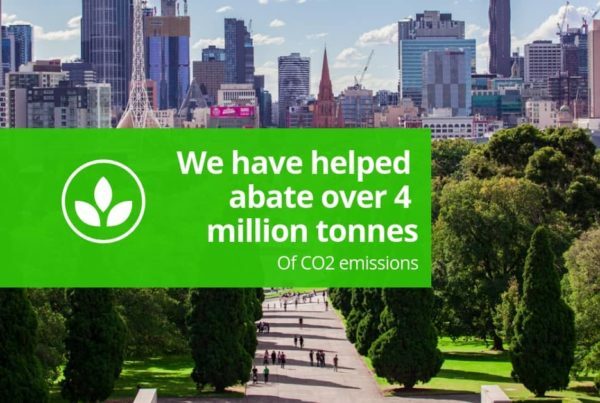 This means we have helped to upgrade enough properties around Victoria that 4 million tonnes of carbon dioxide equivalent have been abated. These figures are Victorian only and Energy Makeovers participate in energy saving activities all around Australia, so this is just a part of the environmentally-friendly work we have undertaken in our decade of business. When Bryn and Bruce started Energy Makeovers their goal was to build a new breed of “energy services company” and reduce carbon emissions. As Energy Makeovers hits 10 years old we have become the largest creator of VEECs since the program’s inception and we’re proud of our service, our work and our team. Thanks to our customers, partners, team and supporters throughout the years. We’re excited to see what other milestones we can reach in 2018, as this year is only just getting started!